Mac DeMarco has announced a UK tour in support of the release of his new album This Old Dog, alongside previously announced slots at End of the Road and Primavera festival. DeMarco‘s album This Old Dog will be released on May 5 via Communion Records and will feature 13 tracks – making it his longest album yet. The songs were mostly written on an acoustic guitar DeMarco bought with a borrowed $10 bill and are considered his most intimate work yet. The songs have been developed since their inception as demos in 2015, and are of a more melancholic feel than usual. From the writing process to the arrangements – the album will see DeMarco add a new flavour to his music. Promoting the album, the singer-songwriter will play selected dates in UK including a show at Liverpool’s Mountford Hall. Although, DeMarco was originally scheduled to play the O2 Academy, the concert was moved to the larger premises of Mountford Hall when the concert sold out within a day of announcement. 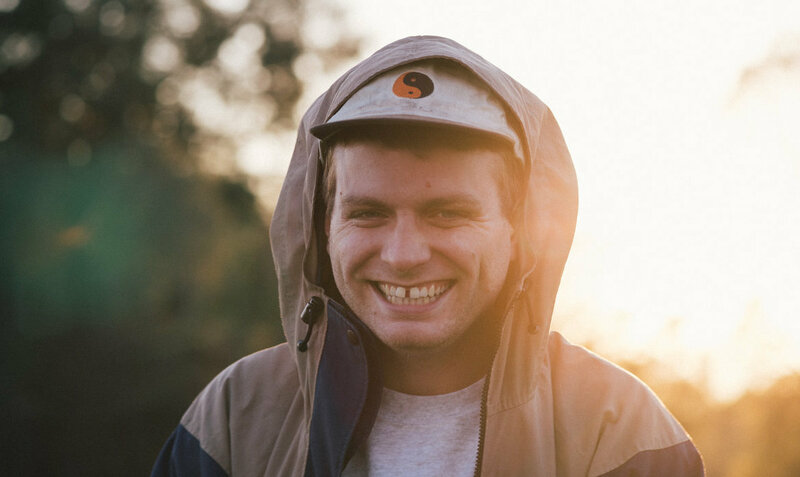 Mac DeMarco plays Liverpool’s Mountford Hall on November 21.